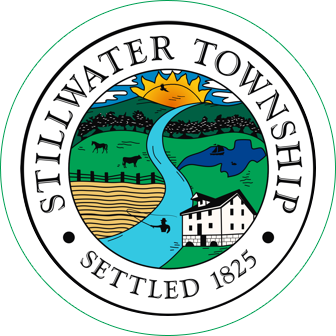 The regular meeting of the Stillwater Township Recreation Commission was held on October 1, 2018 at 7:00 pm at the Stillwater Municipal Building, Stillwater, NJ. The meeting was called to order by Commission Chairman David Manser with the statement read that this meeting is in compliance with the Open Public Meetings Statement and the flag salute. Motion by Mr. Manser seconded by Mrs. Connelly, that the minutes from the regular meeting of Sept. 5, 2018 as amended (Old Business item 1(a) remove the word “Soccer”, also, opening paragraph had wrong date stated. Should be 9/4/2018). Motion carried. The following bills were presented – Septicare for August – $265.00. Motion by Ms. Hess, seconded by Mr. Manser to approve the bills. Motion carried. There were some emails from various companies that do entertainment. Tree Lighting – Ms. Hess made a motion, seconded by Mr. Manser to allow Mrs. Connelly to go to Shop-Rite and spend up to $150.00 for items for the Tree Lighting. We want to limit it to donut holes, cookies, cider, coffee and tea, should be sufficient. Motion carried. We also give gift bags, etc. Mrs. Connelly will ck in the shed to see if there is anything we can use and will supplement what is left. Mr. Manser will contact the fire department to have the fire truck come in with Santa. We will also need to make sure the Mayor is notified to light the tree. Usually DPW helps with the lights. 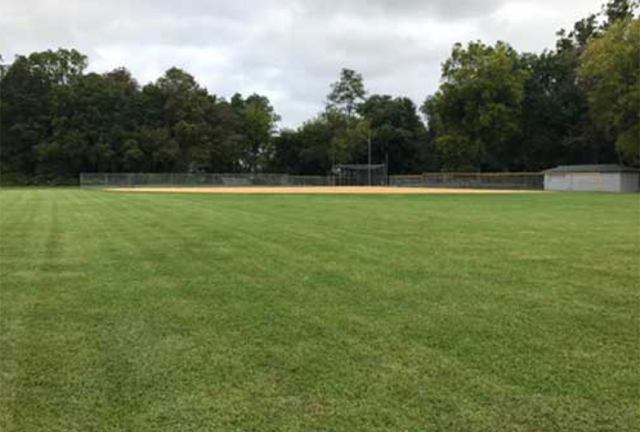 Field Use/Maintenance – punch list items. Ms.Hess received the punch list items from Josh at DPW marked with what’s done, etc. Ms. Hess made a new list with what’s remaining. The list itemizes what’s left on the list to be done. Little League shed has a new roof on it. Ms. Hess also mentioned that we made a motion to purchase QP for Stillwater, what’s happening with this? No one knows. We will need to order 10 tons. Ms. Hess will call Josh to have him order it and have it delivered to the batting cage area at Stillwater Park. Little League agreed to spread it. Ms. Hess will look into the playground equipment. Ms. Hess will look for information in the files given by Ms. Richardson. Do we need an engineer? Mr. Scott will check with the Town. If anyone has copies of the playground items, please get a copy to Ms. Hess. 1. Set a date for setting up the bleachers. Should we get Little League involved? Mr. Manser will reach out to Kyle Slack and let him know that we are doing them on Sun. Oct. 28 at 10am. We will take the wood off the benches as Veterans and use the old aluminum seats from the bleachers to replace them. Anything left needs to be cut down and disposed of. 2. Budget – Ms. Hess suggested we move this to our Nov. meeting. Mr. Sylvester suggested that we get Mrs. Tosti to get a proposed budget for the kids program she is suggesting. 2. Prospective Members – we have currently 2 applications and an email from a third possible prospective member. It was decided to hold an Exec. Session prior to our next meeting and invite them each at 15 min. intervals to come and meet us. We can then discuss our options and make recommendations to the Township Committee. A motion by Mr. Sylvester, second by Mrs. Connelly to do so. Motion carried. Ms. Hess will notify the applicants of the times. 3. Historical Society – Mr. Sylvester mentioned that Oct. 13, 2018 will be Harvestfest and the Historical Society asked if we would like to be there in a booth. In checking, no one will be available for this. Also, they would like to coordinate with us to hold a townwide garage sale in the fall of 2019 coinciding with the Harvestfest. We will discuss this at our January meeting when we discuss dates. 4. Turf Management – Mr. Sylvester has two (2) proposals for turf management at Veterans Park. There is a lot of problems with weeds, ticks, etc. 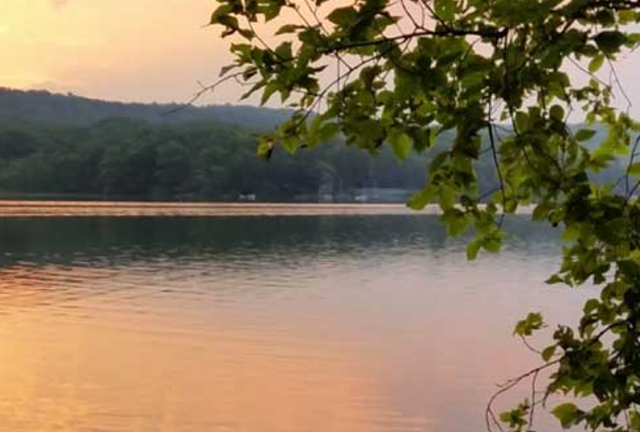 After much discussion and careful scrutiny of the two proposals (one from Pinnacle Lawn Care and one from Farmside Landscape and Design), motion by Mr. Sylvester, second by Ms. Hess to recommend the proposal from Pinnacle Lawn Care for $9,900.00 for the season. This will be forwarded to the Town Committee by Mr. Scott. Mr. Sylvester mentioned that the Little League has done a great job at working on Stillwater Park. He stuck by his word. Things look good. Mrs. Connelly mentioned that she contacted the County regarding the mosquitoes and that that it’s on the DEP list. They won’t be spraying now, it’s on a different list than the spring. They’ll be doing water management now and again, it’s DEP, not County. Mr. Manser would like a letter to SLAP to do the trails at Veteran’s and the right side of paved path near the pavillion. Mr. Scott mentioned that in Oct, Nelson will be working on trees at Stillwater Park and Veteran’s Park. The men’s league will be finished next week. We must work on closing the fields in the wet weather. There has been a car driving around the fields causing a lot of vandalism. 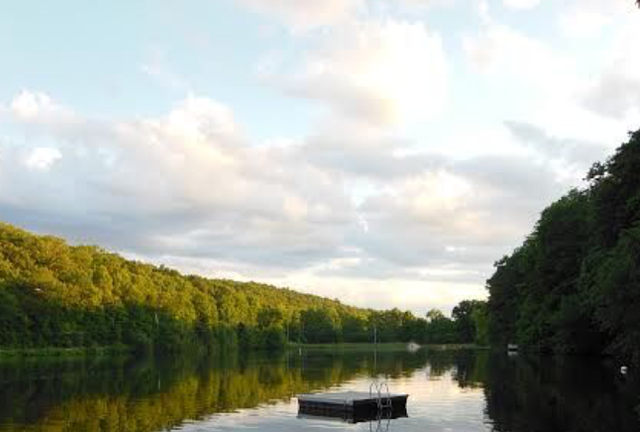 Fairview Lake Camp has offered us the use of their bucket truck, if needed. There being no further business, motion by Mr. Manser, second by Ms. Hess to adjourn the meeting at 8:28pm. Motion carried.